Need a new laptop? 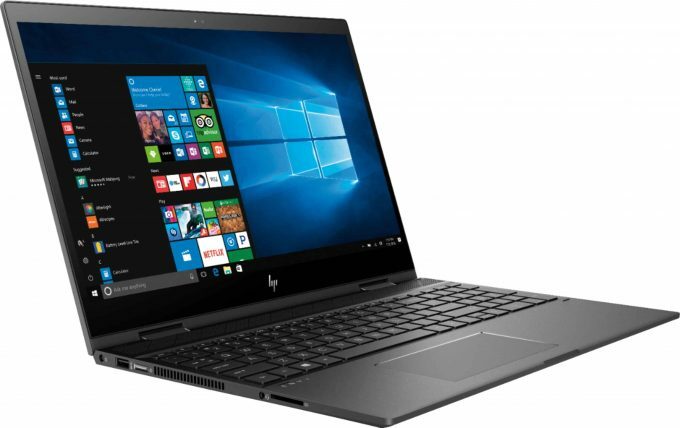 With a full HD touch screen, 8GB system memory and a 360° flip-and-fold design, you might want to check out the HP Envy x360 at Best Buy. If you hurry, you can even save $100! This is a sponsored post on behalf of Best Buy. All opinions are 100% my own! We are an HP family and have used HP computers, laptops and even printers for years. It’s just a brand that I’ve always trusted and they’ve never once let me down. That’s why I’m excited to share this new deal on the HP Envy x360 laptop. If you’re in the market for a new laptop, you’re going to want to check this out. 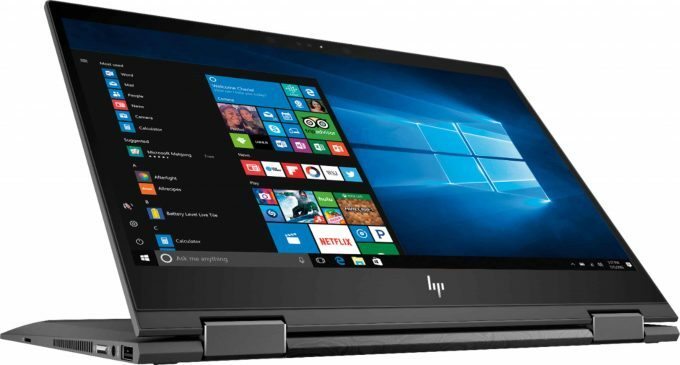 One of the biggest advantages of the HP Envy x360 laptop is that it’s a 2-in-1 device that transforms from a laptop to tablet and back to a laptop again in seconds. That makes it adaptable to all kinds of situations and easy to maneuver wherever you are. Choose from the 13 inch HP Envy x360 or the 15 inch version, whichever fits your lifestyle best. The full touch screen is a must-have for me too. I’ve gotten kind of spoiled when it comes to that and now I won’t even consider a computer or laptop if it doesn’t have touch screen. Another cool feature is that the HP Envy x360 comes with Windows Ink capabilities and the Edge Web Browser lets you use your stylus to write directly on the screen. If you take a lot of notes, this makes it super easy! 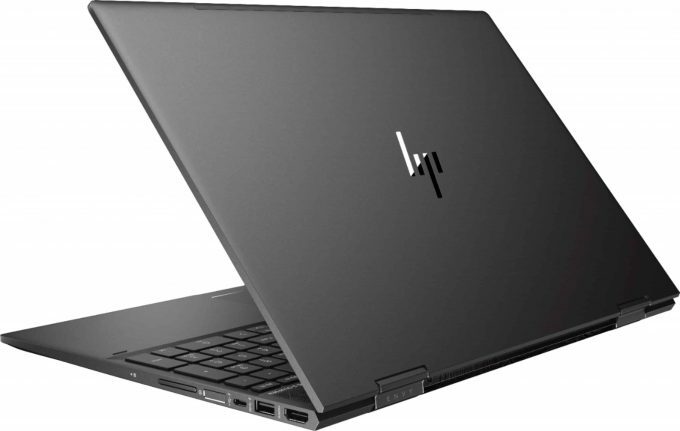 Because these laptops have AMD processors, they’re fast enough and thin enough to take pretty much anywhere. Since I travel so much these days, one of these laptops would be perfect for on the go. I’m thinking I may need an upgrade! If you do a lot of photo and video editing like I do, the 8GB system memory is another advantage to having the HP Envy x360. You can run multiple browser tabs and programs at once (meaning you can get a lot more done!). 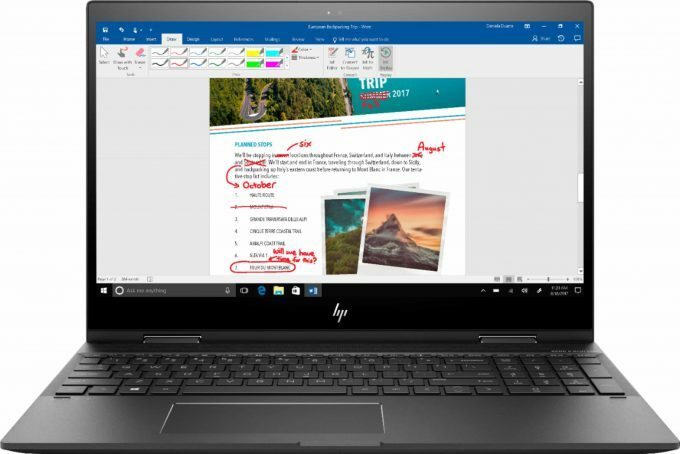 If you shop Best Buy between now and July 28th, you’ll save $100 when you buy the HP Envy x360. Better hurry though…there are only a couple more days to take advantage of this deal!